Cedaron and Billing Dynamix have partnered up! You are here: Home / Physical Therapy Billing / Cedaron and Billing Dynamix have partnered up! We are proud to announce that Billing Dynamix is now a preferred partner with Cedaron APTA Connect. Cedaron APTA Connect has been designed as a multi-discipline capable EMR. The system supports Physical Therapy, Occupational Therapy, Speech Therapy/Audiology, and Hand Therapy. Each module was developed in conjunction with the corresponding rehabilitation society and follows each society’s guidelines. It enables you to be part of the national outcomes database that can be also used in your office. 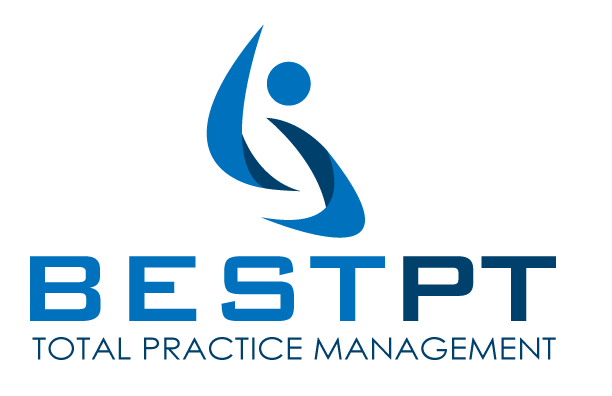 Through our seamless integration you will be able to use this excellent program for your practice’s scheduling and EHR needs while continuing to use bestPT/Billing Dynamix for your billing, and revenue cycle management with billing and business support. Cedaron APTA Connect offers a point-of-care, computerized patient record systems that matches your workflow, your experience, and your training to seamlessly document all patient/client management and facilitate quick, accurate, and easy communication with other health care providers and payers. This includes specialized tools for Medicare PQRS documentation. The Patient Interface allows you to fill out Patient Functional Outcomes, email your patients, send satisfaction surveys, and have patients send medical history and demographic information through a secure web connection. This information is automatically populated into the patient’s electronic chart in both Connect as well as the database. This allows your administrative staff to use their time more efficiently. Information never has to be reentered and everything is at your fingertips. You can also set up certain forms to be sent at different times based on selected criteria. Cedaron APTA Connect allows you to become part of a national outcomes database that you can use in your practice. This partnership is a part of APTA’s mission to develop a national outcomes database that will assist the profession in determining effectiveness of physical therapist practice. In addition to Cedaron, Billing Dynamix continues to be a Preferred Partner with WebPT. WebPT makes electronic health records (EHR) and practice management software. 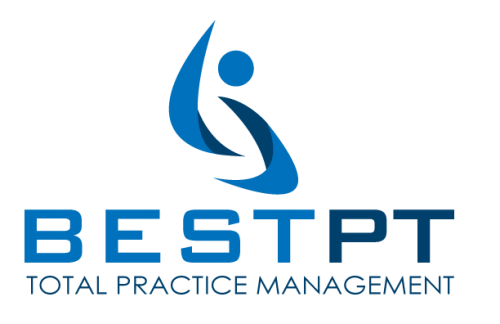 With more than 55,000 members and 8,500 clinics, WebPT is an extremely popular EMR for physical, occupational, and speech therapists. WebPT offers a front office package that includes the tools necessary to run an organized clinic, including a multiuser scheduler with appointment reminders and the ability to upload external patient documents.